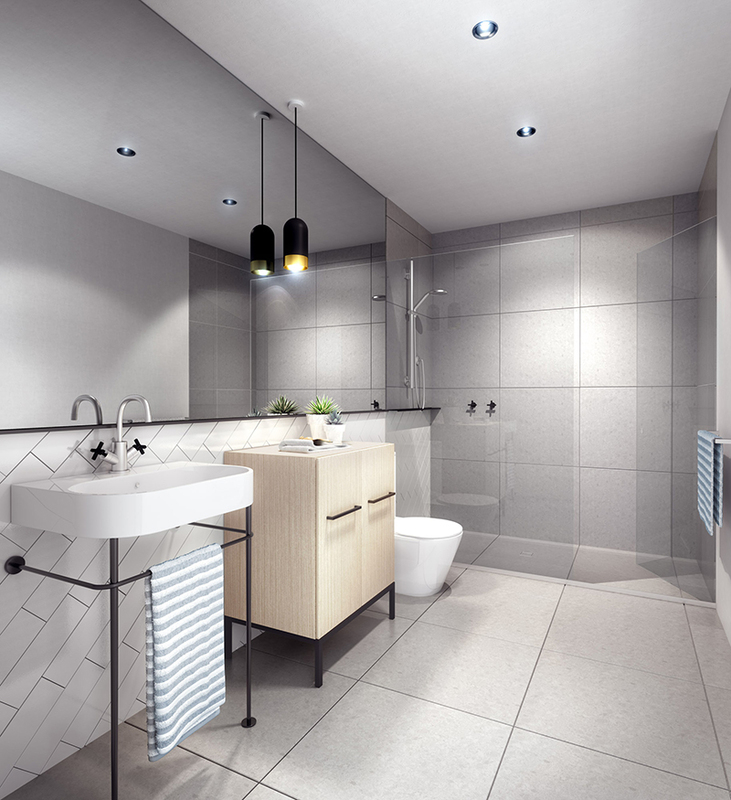 Enter a new residential concept that is more than a place of dwelling; it’s a place of living. In the heart of Abbotsford—Melbourne’s hub of creative energy— is a magnet for young-at-heart professionals for whom ‘all work and no play’ is not an option. 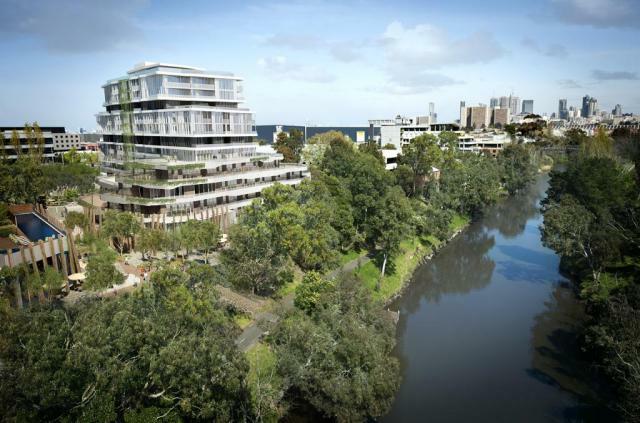 The building fronts directly on to the Yarra River providing exceptional water views and direct access to the parkland, walking and cycling tracks that flank the river. 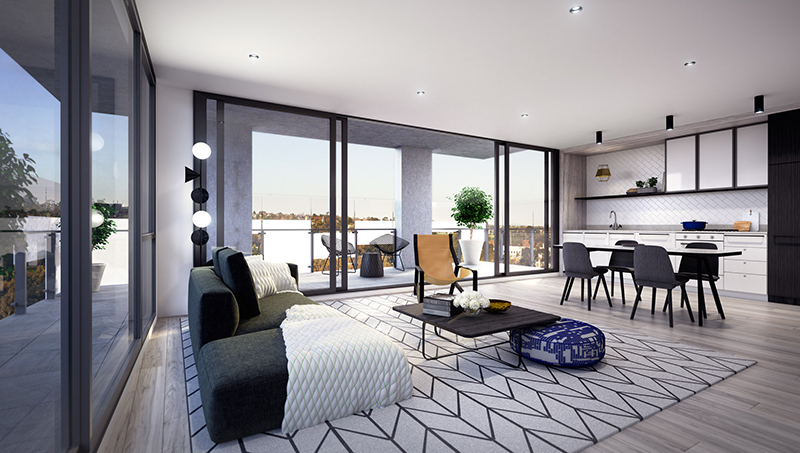 To highlight this beautiful vista the APARTMENTS feature floor to ceiling glass and generous entertainers’ terraces, many with water views. On top of this the building is only moments to Victoria Gardens Shopping Centre, Studley Park Boathouse and trams to the city. This is not just a place to reside, it is a place to LIVE and PLAY! Contact Con Nichols 0418 992 228 for assistance in securing your piece of this magnificent property! It was a pleasure to deal with Con Nichols, who must be a great asset to Realcorp Vic was evident from our first introduction that he was a polished professional.